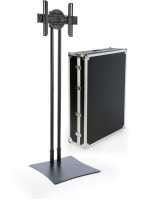 These TV Stands Use a Metal Panel to Shift Plasma and LCD Screens! 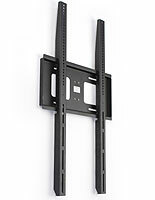 These TV Stands Compatible With 20" LED Televisions Are VESA-Compliant! These TV Stands Ship Quickly from Our Stocked Warehouse! 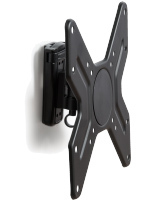 These TV stands compatible with 20" LED televisions have an angling bracket for angling one's own TV. It is possible to slant one's own plasma or LCD TV up to 5 and down to 10 degrees. 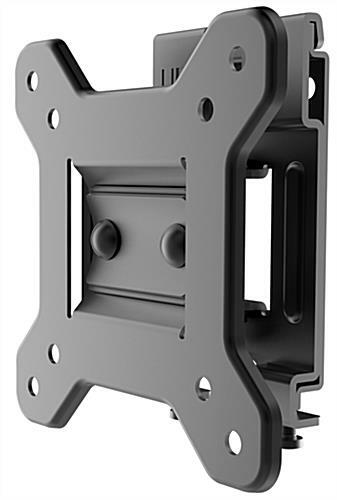 LCD brackets, TV stands can likewise pan your LG, Toshiba, or other TV left and right for optimal viewing. Each of these movements tends to be usually done without aids by merely angling one's own mount. 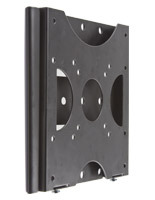 TV stands, plasma TV brackets, have a black finish that matches all setting. These TV stands provide the essential aids to fasten one's own bracket to wood studs and solid concrete walls. If you have any inquiries regarding installment, our company strongly recommend you consult an expert. 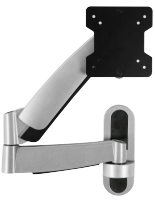 TV stands, wall brackets, and plasma mounts can support a 10" to 24" TV that weighs up to 33 lbs. 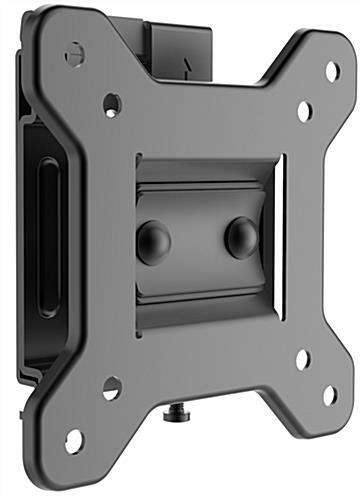 This mount is VESA consistent for 75mm x 75mm and 100mm x 100mm. TV stands tend to be delivered with various kinds of screws to fasten one's own TV to the mount, despite the fact that some may need special screws that tend to be usually purchased at any aids shop. 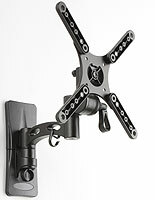 The LCD TV stand protrude from the wall only 2-1 2" (without TV), rendering this an ideal mount for any use. 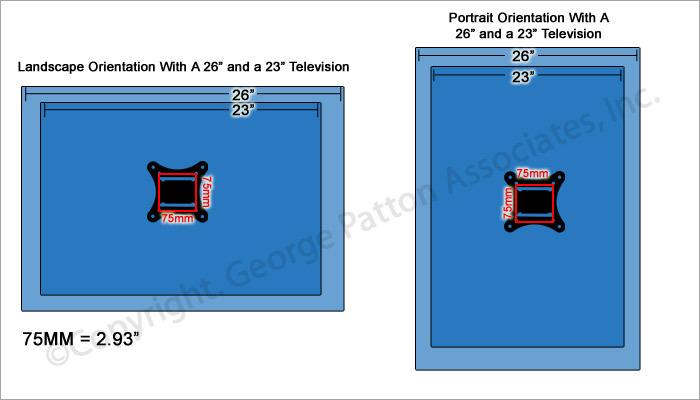 Our company offer these TV stands with directions that describe how to fasten one's own oversee to the mount.